This beautiful, two-story circa 1849 has authentic decor that reflects its pre-Civil War era construction. 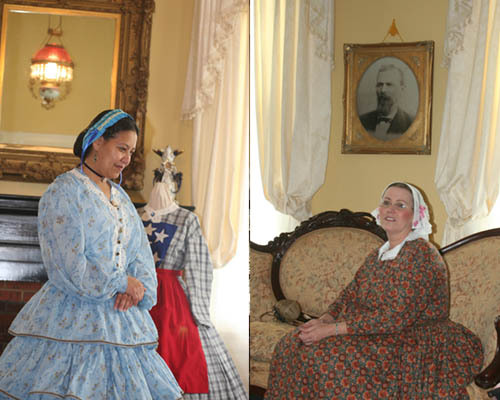 As the only house open to the public in El Dorado that was built before the Civil War, it offers a glimpse into the rich history of southern Arkansas. In 1843, John Newton moved from Alabama to Arkansas, where he homesteaded 2,500 acres northeast of El Dorado, the area of Champagnolle, and built a plantation that flourished. 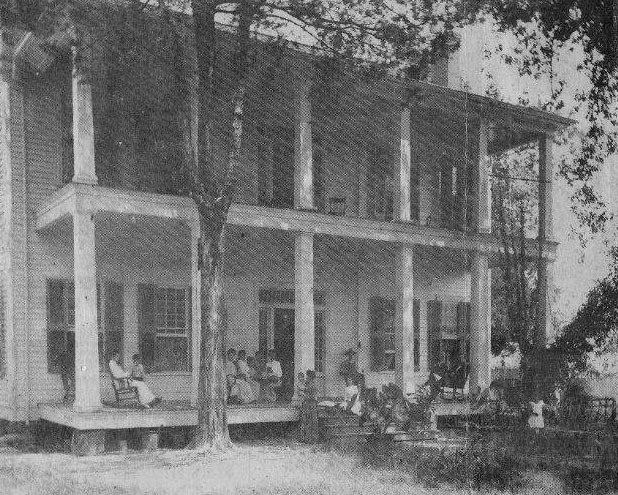 After great success with his Champagnolle cotton plantation, he purchased 546 acres in the burgeoning nearby town from L. Rainey, one of the first settlers in El Dorado. 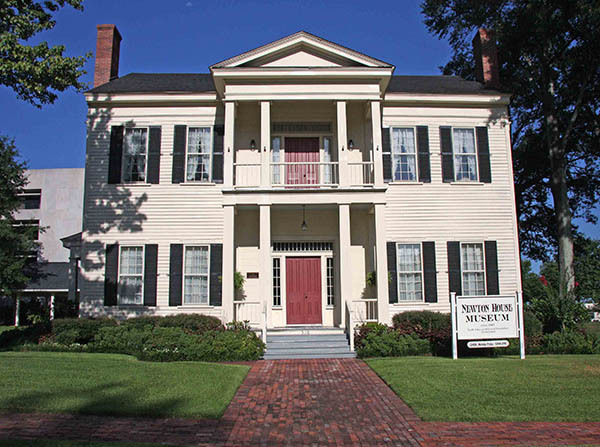 That same year, he built the John Newton House at its original location on 200 Peach Street. 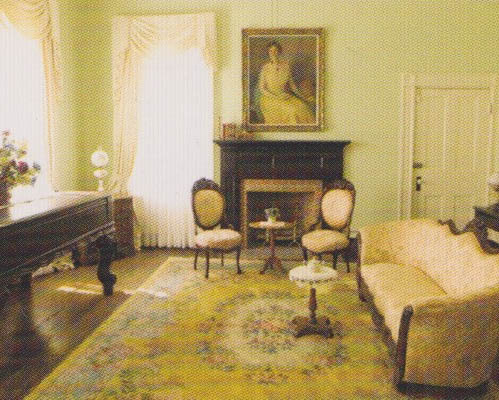 After 60 years and several changes in ownership, the house was moved a half-block to its present location in 1909. 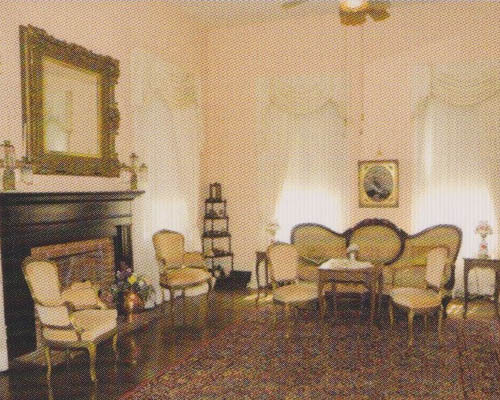 In January 1978, with pledges of $15,000 the Newton House was purchased, and extensive renovations by numerous volunteers restored the home. 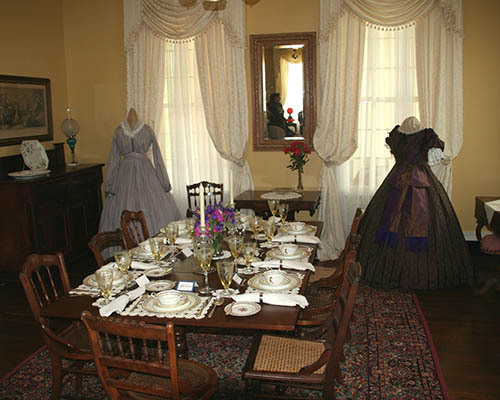 In August of 2009 the beautiful Ante-bellum home of John and Penelope Newton, c. 1848 was dedicated as the Newton House Museum. We are only about three blocks north of the Federal Courthouse/old post office in downtown El Dorado. Take Hwy 167 south, you should exit at Hwy 63/East Main and head west. This is Main Street and will take you across the railroad tracks to the corner of Main and Jackson. On your left will be the Federal Courthouse and Main Street Pizza will be on your right. Turn right onto Jackson and go about three blocks (down the hill then back up). The Newton House Museum is on the left (510 N. Jackson). Turn left into the red brick parking lot. NOTE: Our office is located at 412 East Faulkner Street; please call 870-862-9890 for tour information. No fees are charged for guided tours; donations are accepted and are used for the maintenance of the facilities and educational programs. Gift shop business is conducted at the 412 Faulkner Street office. This is only a few doors down from the Newton House Museum. South Arkansas Historical Preservation Society. All rights reserved.